SBox Soapbox: Should The Simpsons Continue As a Movie Series After the Show Ends? It’s so hard to believe it’s been a decade since our favorite family on television adopted the Spider-Pig, escaped to Alaska, saved Springfield from being destroyed at the hands of EPA, and discovered the treasure of Imaweiner. The Simpsons Movie was a huge success both financially and critically when it came out in 2007 and still stands out today as one of the best animated films of the 21st century. I know that latter statement is quite a big claim, but I stand by it. That movie was damn good with all the charm, wit, and borderline insanity you’d expect from The Simpsons show. Easily one of the best examples of how TV to film adaptations should be, and one I’d recommend to anyone. Mini-Update: TV Round-Up Post Coming Soon! So I just realized all my shows are official on break. Some come back next month. Others won’t be back until March. 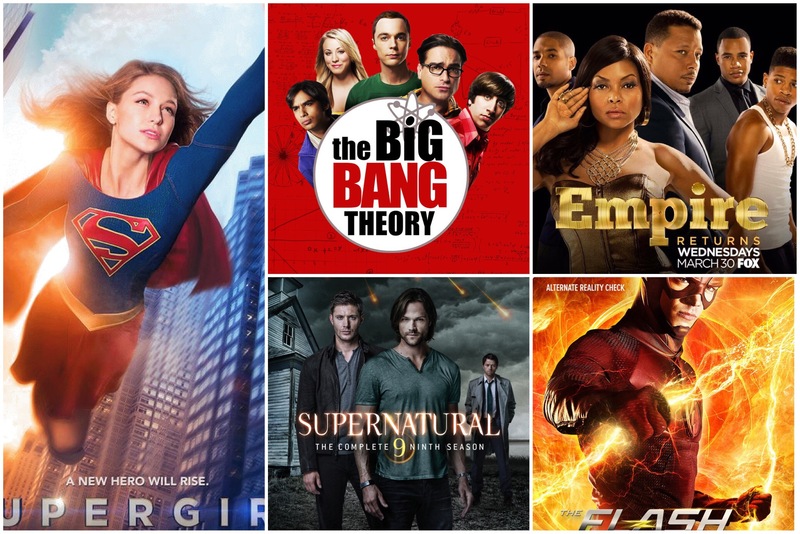 It was a pretty solid half-season all around, though, and I’m ready to give you guys my thoughts on all the shows I’ve watched this Fall: The Big Bang Theory, Supernatural, Empire, The Flash, and Supergirl. In the meantime, this song from the Empire finale has been stuck in my head all day. I thought I’d share it with you guys while I get to writing. Happy listening!